Long before Cold Chisel, long before 'Barnesy', there was the true story of James Dixon Swan. This book is factual, but it is a fascinating read. Some biographies can be very dry, but I found this book to be anything but. It took me for a walk down memory lane as I am roughly the same age as Jimmy Barnes and already knew some of his history. This book was an amazing read. It was heart wrenching. I was excited to receive this book, and after I read it I had mixed feelings as to how some people had to survive even as a child growing up here in Australia. I felt sad and this story was a straight back eye opener. But I couldn't wait for His second book to find out what happened next. Bought this for my son as a gift....he was most pleased and is enjoying reading. As a Jimmy Barnes fan this is essential reading. Having read Working Class Boy this was a natural progression. It is written with raw honesty. It has solidified the admiration I have for Jimmy Barnes, his music, his family and his band. I bought this for my nan as a gift to let her know I loved her. Congratulations and Thank You for your courage. Heartbreaking life, even though I grew up in Adelaide I never knew there were families like his out there. We were not well off, i.e. cardboard in the shoe trick but our parents were loving to us and each other. Felt sad he and his siblings had to live in such fear and just hope all who read it will question their treatment of others. 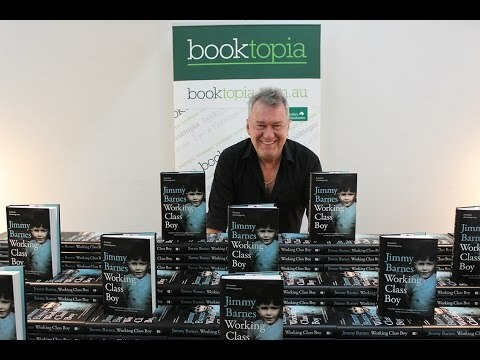 Well done Jimmy Barnes, it would have been very difficult for you writing this novel and I can only send you many congratulations and as an old fan Thank You, you have given us many great times with your music. Very fast turn around and received in excellent condition. As mum of 2 teens everyday readeris optimum. I purchased jimmie's book hoping that it would be a signed copy, but alas no, only to find out that signed copies are now available again, very disappointed! 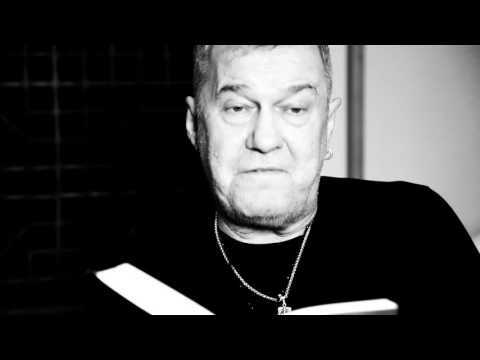 Jimmy Barnes is a Scottish-born rock singer/songwriter who grew up in Adelaide. 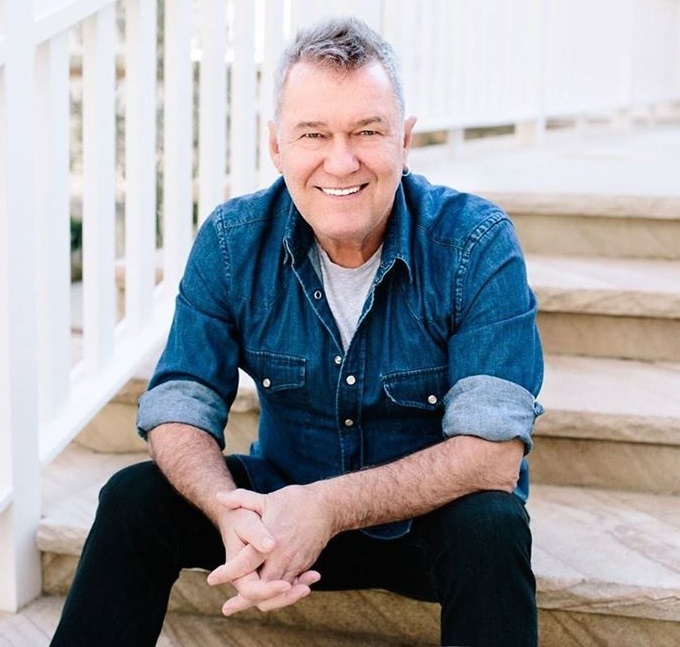 His career, both as a solo performer and as the lead vocalist of the legendary band Cold Chisel, has made him one of the most successful and distinctive artists in Australian music history. A prolific songwriter and performer, Jimmy has been a storyteller for more than forty years; sharing his life and passions with Australians of all ages at over ten thousand gigs throughout his adopted homeland. In the process he has amassed more #1 albums in Australia than the Beatles: four with Cold Chisel and eleven as a solo artist, including the iconic For the Working Class Man. Across his career Jimmy has sold over 12 million albums and he has been inducted into the ARIA Hall of Fame twice. Jimmy lives in New South Wales, with Jane, his wife of 35 years, their children, grandchildren and two schnauzers. As well as writing and recording new music and touring virtually non-stop, he is currently working on the second volume of his memoirs.